Motorola announced this week that it is working with a major mobile phone network operator to begin trials of LTE, or 4G, technology by the middle of next week. The US giant is working with long-time Japan partner KDDI on a Long-Term Evolution deployment to begin testing next year with a view to a commercial rollout in 2012. 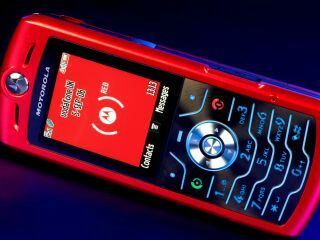 Motorola's 4G scheming follows soon after hardware competitors Nokia and Ericsson announced they will start work on LTE development in the US with Verizon Wireless. The Japanese 4G work will rely heavily on methods and hardware developed at its LTE laboratory in Swindon that opened in February this year.